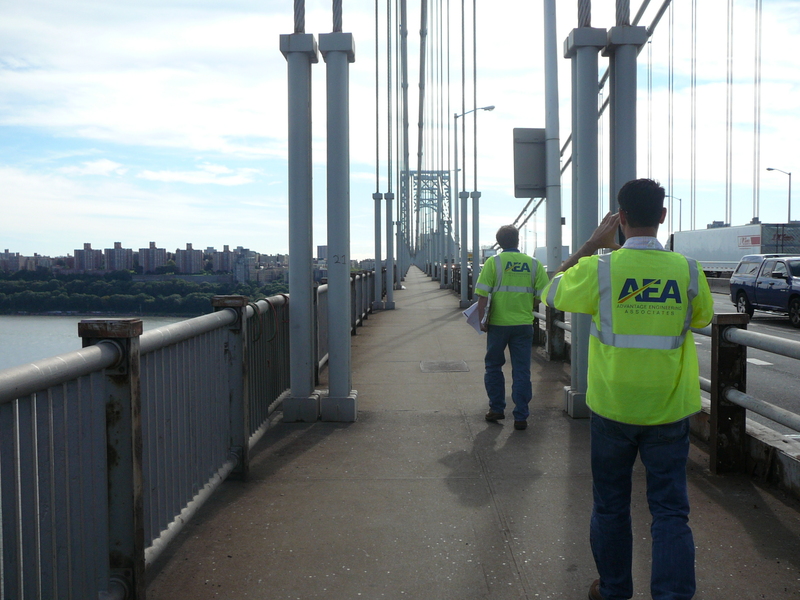 AEA provided Stage I Electrical and communication design documents for the replacement of the existing ITS infrastructure at GWB facility in order to expand the ITS operational capabilities, advance the deployment of new device technologies, and bring aging and legacy systems to current standards of the Port Authority, and to implement the ITS Master Plan. This project will provide the Authority with advanced ITS tools required for more effective and efficient management of traffic operations. At this time, there are sixty (60) ITS devices targeted for replacement, eighty eight (88) additional devices to be installed, sixty seven (67) being replaced under other Authority construction projects, and two (2) to remain as is, bringing the grand total to two hundred seventeen (217) ITS devices to be placed into operation by completion of the project. One hundred sixty five (165) devices will be permanently removed. The project will upgrade the existing communications system elements with the new components needed to enhance and expand the system for an IP based network.